Hold the phone! No, really… hold the phone and check out the Mobile Food and Beverage Ordering option now available at Disney World. We were first impressed with Disney World’s FastPass+ System, making attraction waits a breeze. Now, Disney World has made our dining experiences for quick service restaurants even easier! Check out what we feel like you need to know about Mobile Food and Beverage Ordering. 1 – What Exactly Is Mobile Ordering? If you’ve ever visited Disney World before and ate at a quick service restaurant for a meal, chances are you’ve experienced long lines to first order your food and then again to pick up your food. We too have experienced this and grudgingly make it work. But now… those days are long gone! Disney has another option! At select Disney World quick service restaurants, guests can now use their mobile devices to order food and beverages, pay, and advise the restaurant when they are ready to pick it up. This new service allows guests to totally bypass the regular line for ordering and waiting for food. 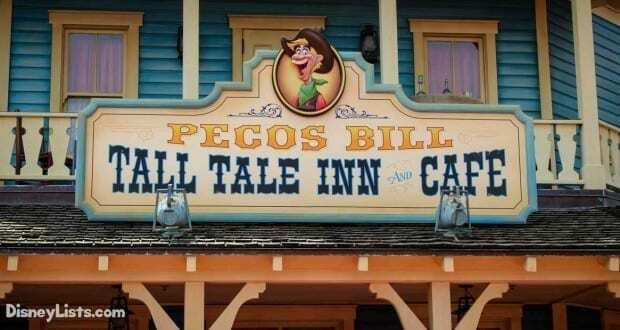 It’s truly like a FastPass for quick service dining! The process to using Mobile Food and Beverage Ordering is surprisingly simple. Your first step is to download the My Disney Experience App if you haven’t already. Not only is this app free, but it allows you to be in control of your plans, look at wait times, have a mobile map, and so much more. Under “My Plans” or under “Dining”, just tap the “Order Food” option. The quick-service restaurants that offer Mobile Ordering will pull up on your screen. Simply select a restaurant, browse the menu, and add the food and beverage items you want to your cart. Allergy-Friendly menus have been added for guests with certain allergies or dietary restrictions so they can better discover the options that may meet their needs at participating locations. However, if you have a certain food allergy that isn’t listed (see below) you may need to order in person. Finish your order by reviewing your order summary. 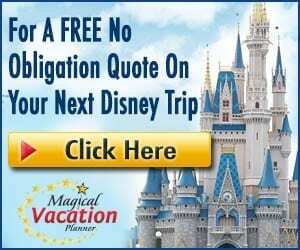 You will be prompted to make a payment which can be done with the form of payment you’ve set up in your My Disney Experience account or with the debit/credit card in hand. Once you are in the restaurant’s location, press “I’m Here, Prepare My Order”. Within a few minutes, you’ll receive a push notification to come to pick up your food at a separate Mobile Ordering window. It’s just that easy! With our experiences, our food has been ready within 5 minutes of pressing the “I’m Here, Prepare My Order” button. Ridiculously fast and you feel like a VIP walking past all the lines! Whether you are headed over on a bus, waiting in line for an attraction, or off Disney property… you can place your Mobile Order via the My Disney Experience App. With this flexibility, Mobile Order will allow you and your party to take time reviewing the menu. We especially love ordering our food while in line for an attraction to make the time go by faster. The quick service restaurant you select will tell you the time frame you are selecting a Mobile Order for. For example, we decided to eat breakfast at Satu’li Canteen at Animal Kingdom. Early that morning before we arrived at the park, we decided to place a Mobile Order. The order screen told us “Your Breakfast menu order can be picked up between now and 10:00 AM.” Initially, this time frame concerned us – as what happens if for some reason we have a shift in plans and don’t make it to pick up breakfast? Since the food itself isn’t made until you arrive at the area and press the “I’m Here, Prepare My Order” option, you can easily cancel your order and the payment will be fully refunded back onto your card. Typically, this time frame is no big deal as many of the quick service locations are open until late for lunch and dinner items. For example, a lunch or dinner order at Cosmic Rays will likely prompt you to pick up your food before 11:00 PM. The breakfast time frames are much shorter as breakfast isn’t served all day. 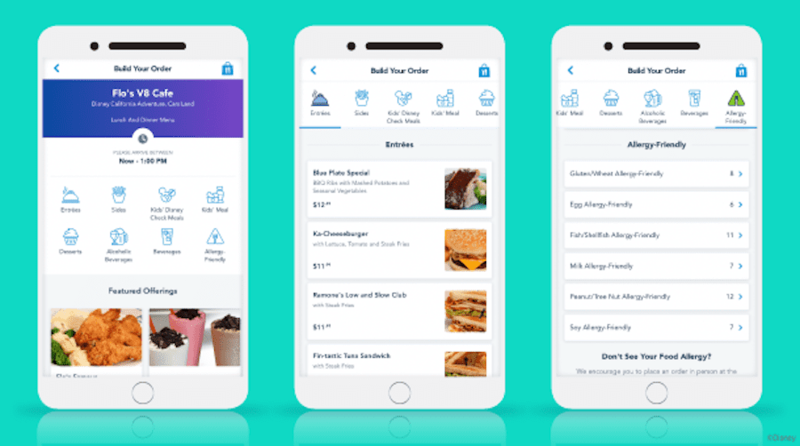 The quick-service restaurant locations that currently accept Mobile Food and Beverage Ordering is constantly growing, so please double check the My Disney Experience App regularly for additions. As with any new feature, there are a few “oh bummer” moments that we are sure Disney will find a solution for before long. 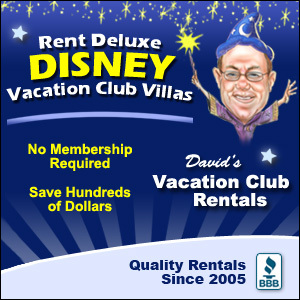 If you would like to use a Disney Gift Card or any discounts, you’ll have to order in person at the restaurant. Have you had the opportunity to experience Mobile Food and Beverage Ordering? We HIGHLY recommend it and hope you enjoy its’ ease as much as we do!